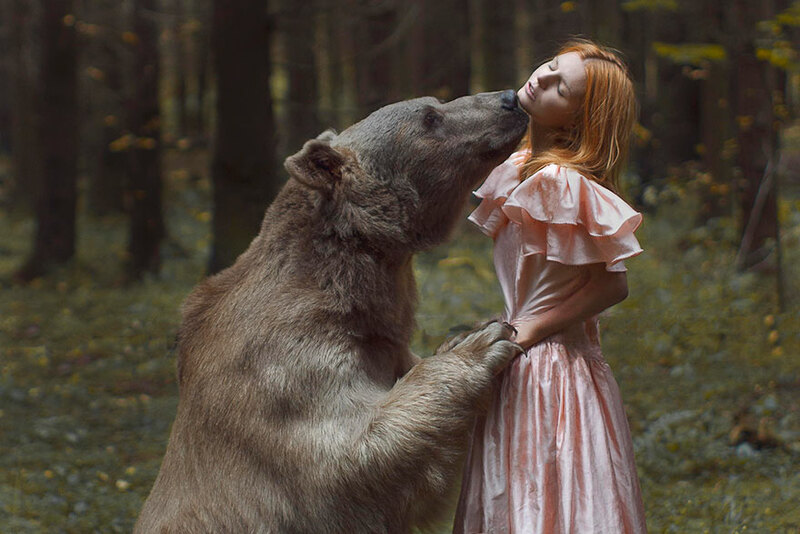 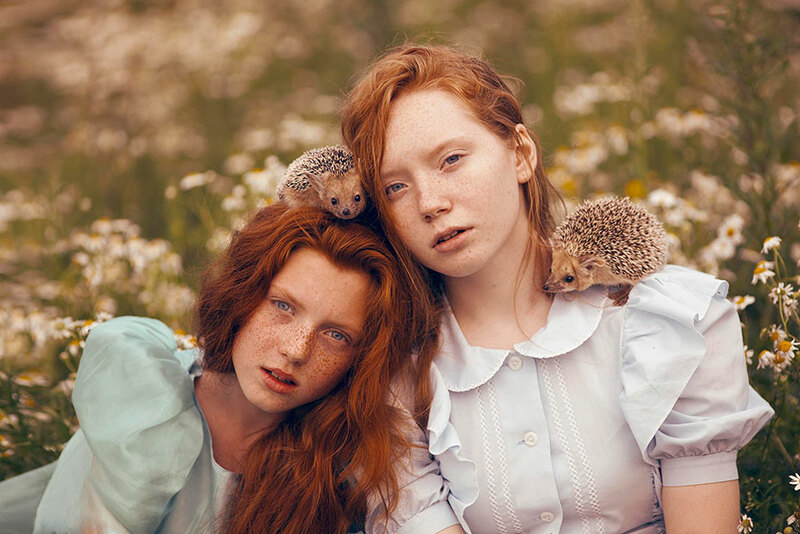 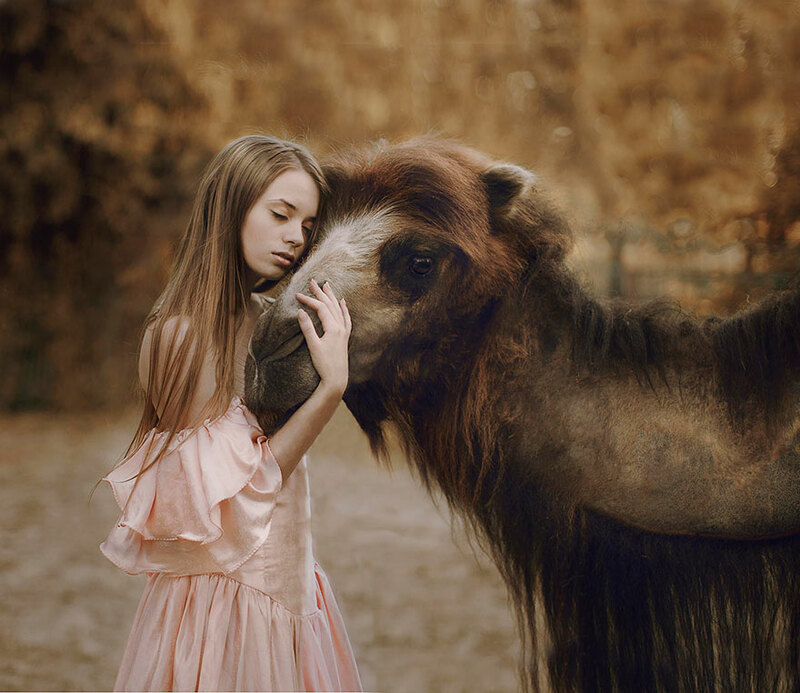 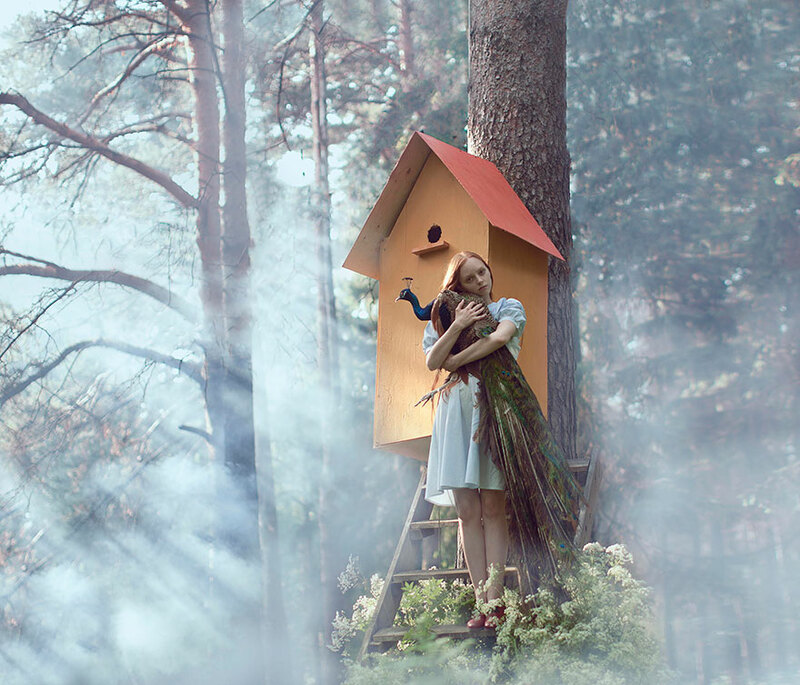 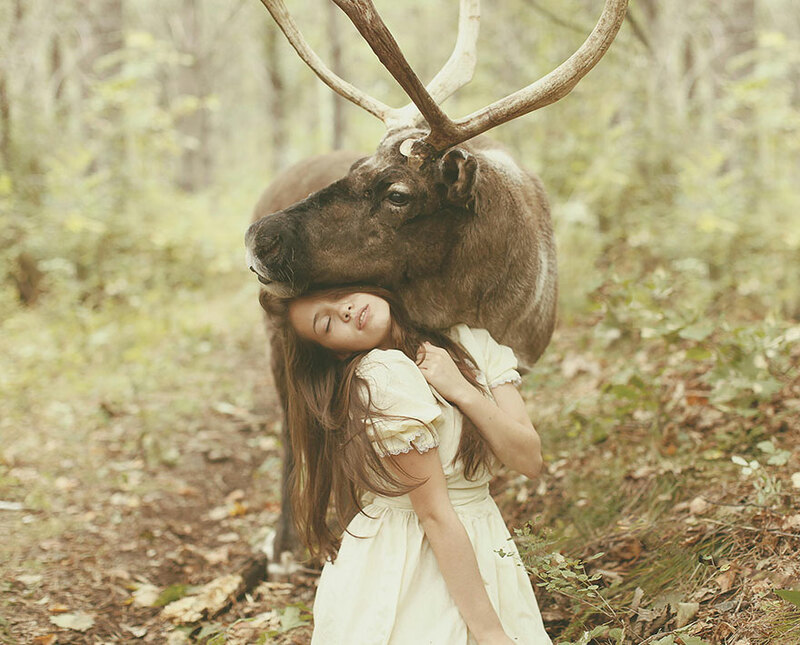 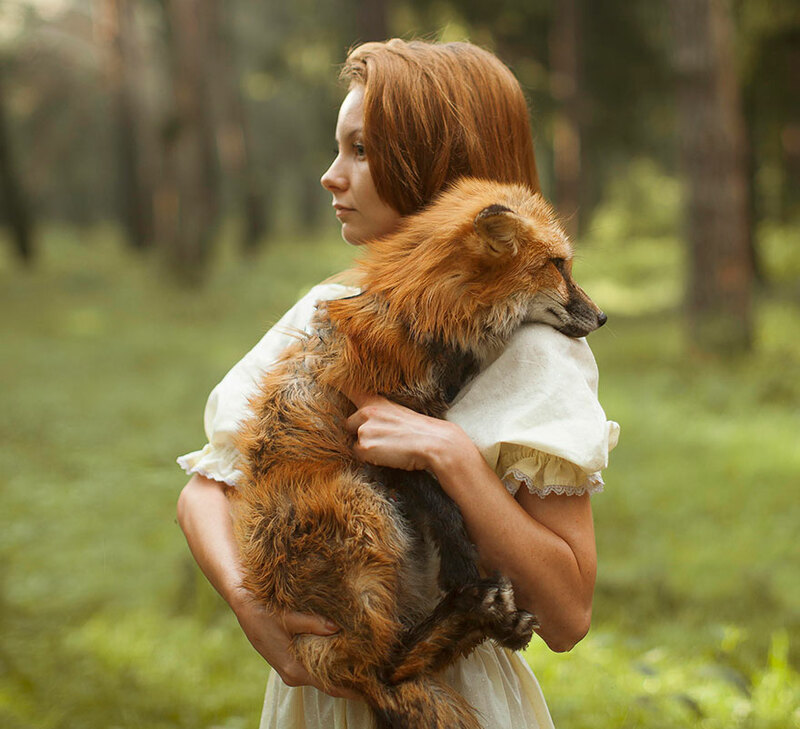 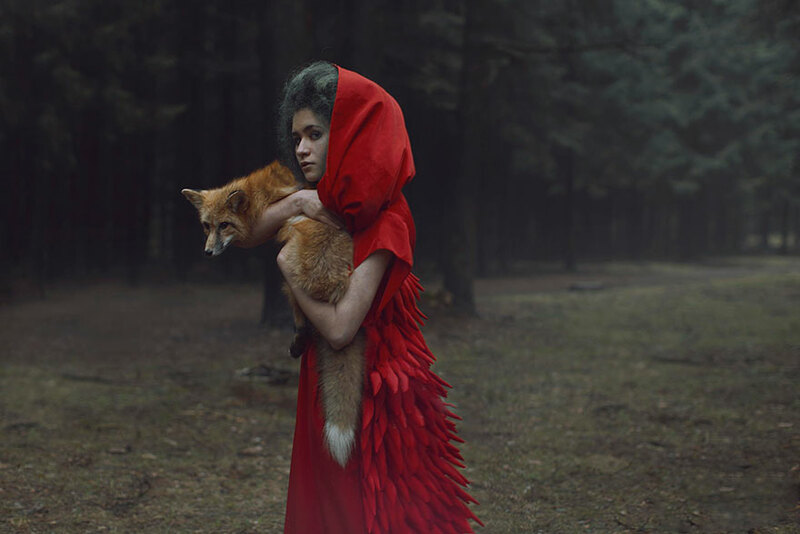 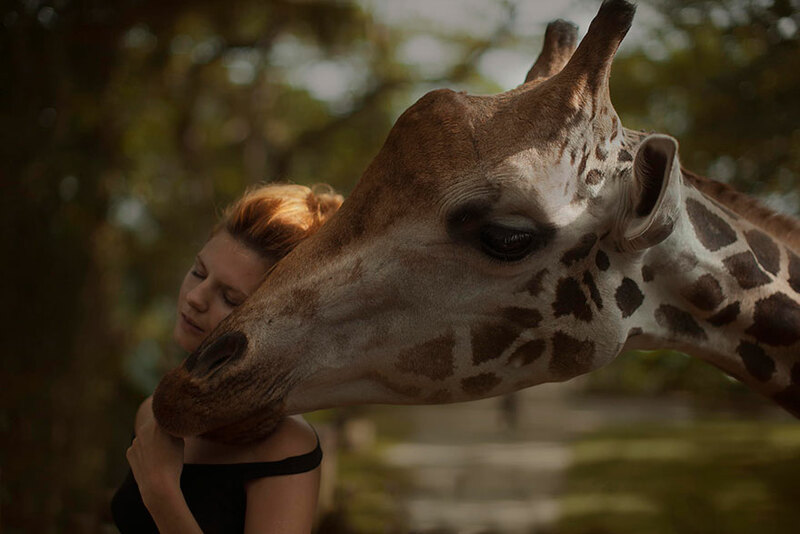 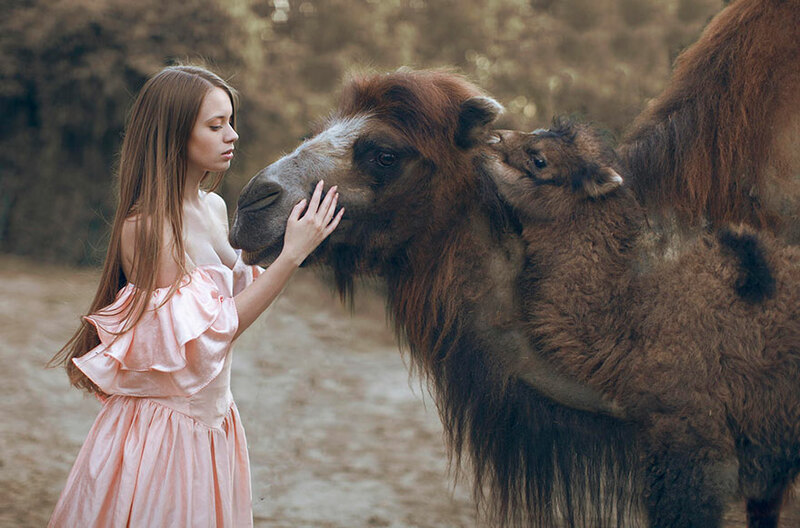 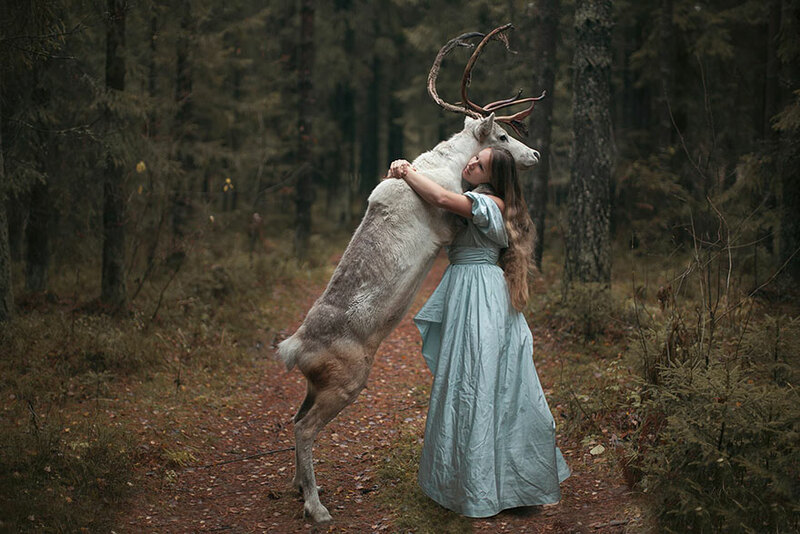 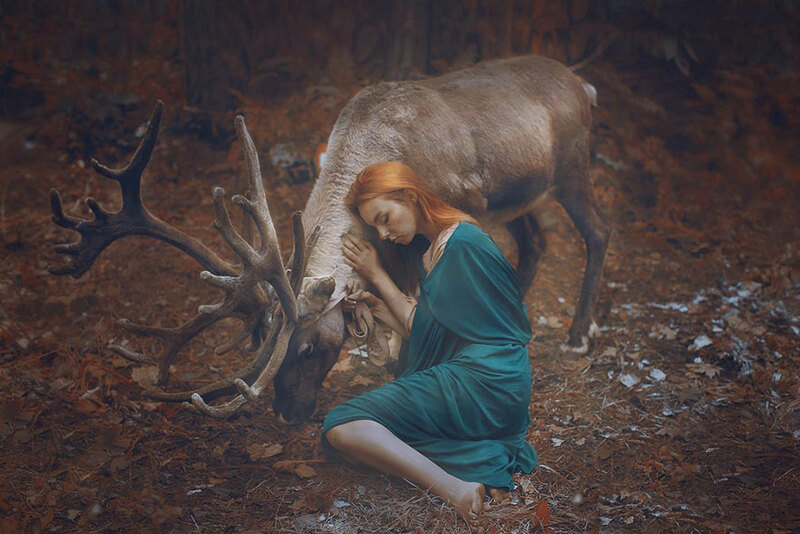 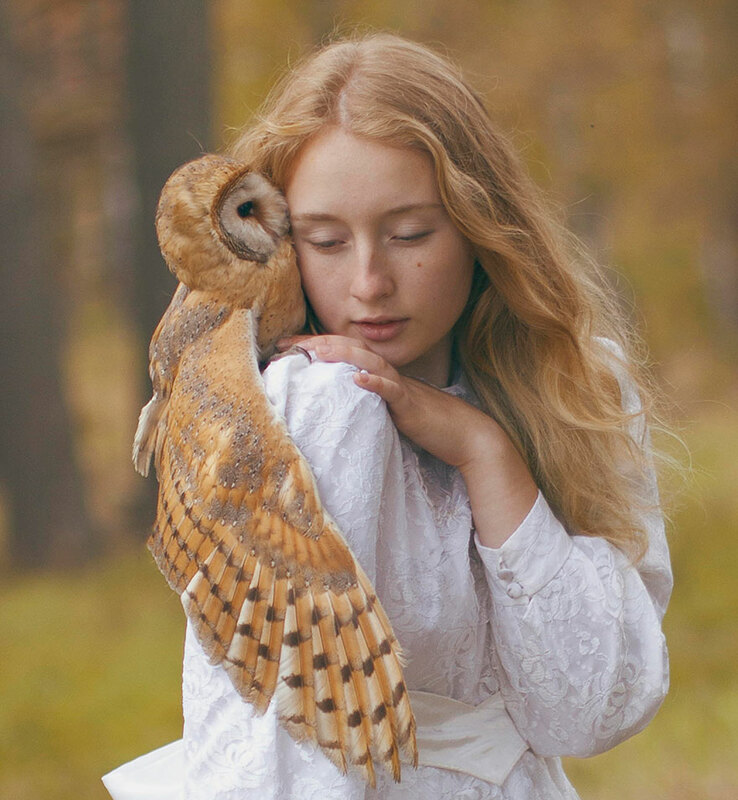 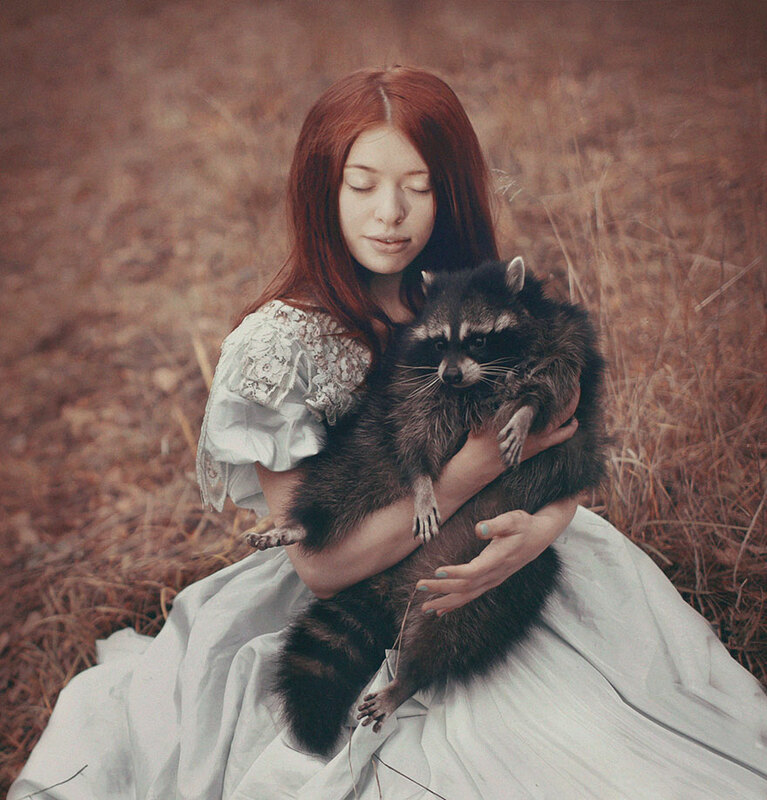 Russian Photographer Katerina Plotnikova created these amazing photographs using real live animals. 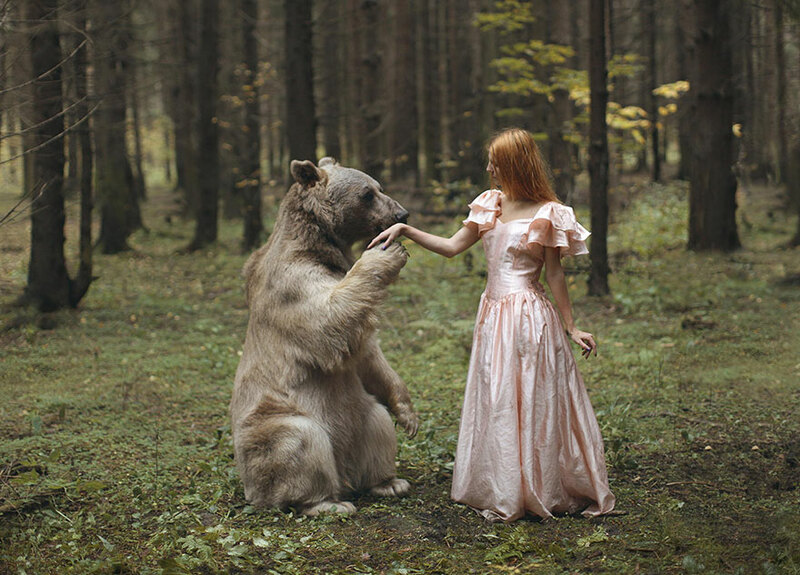 Though capturing these images was very dangerous, two professional animal trainers were on site at all times. 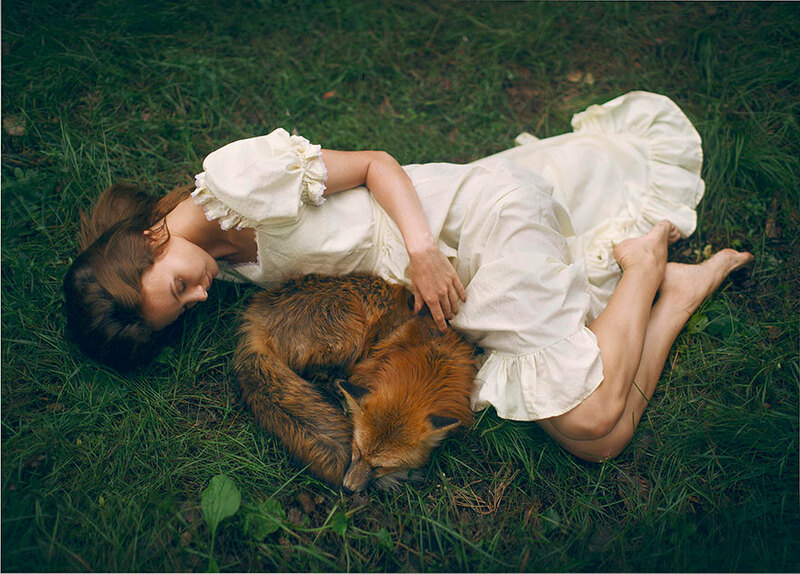 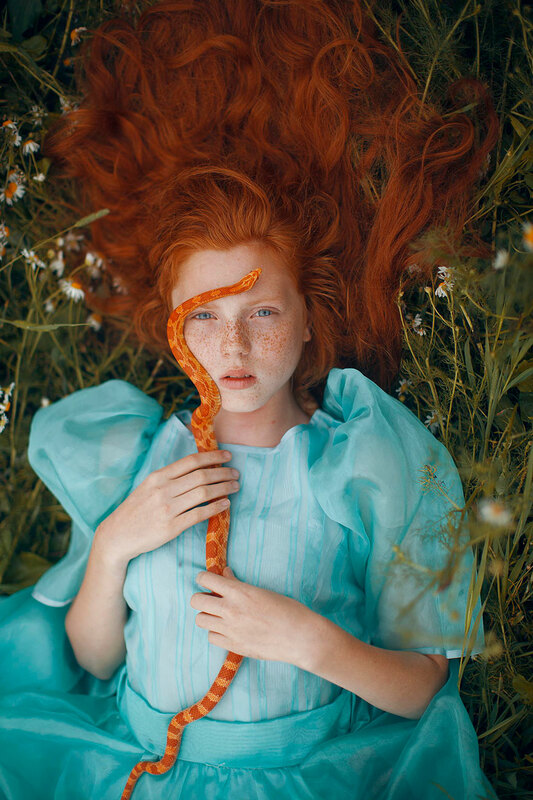 – via 500px.com, Katerina Plotnikova Photography.